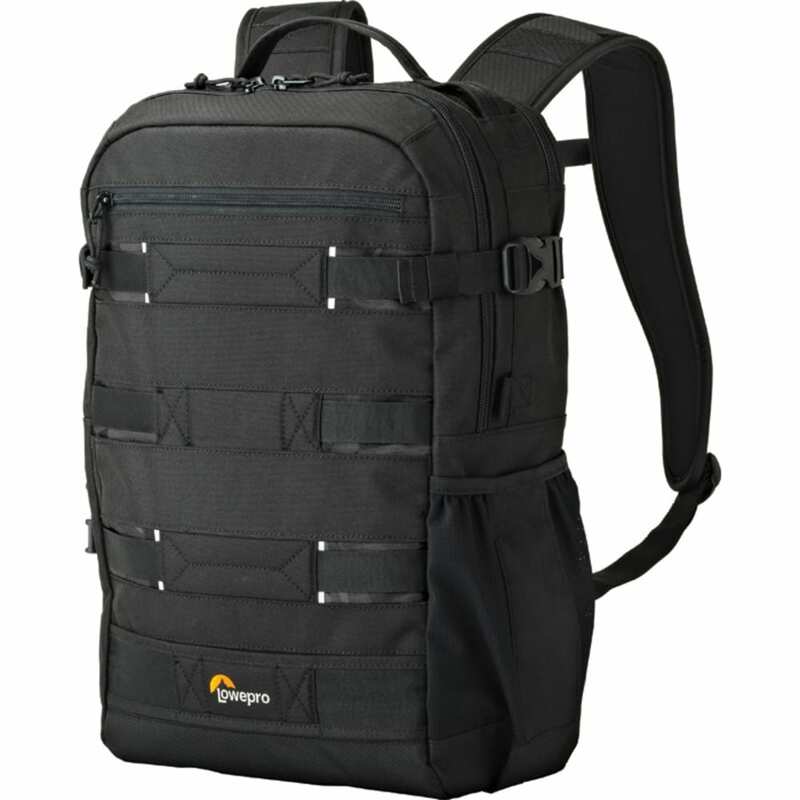 The ViewPoint backpack is a great POV travel solution! 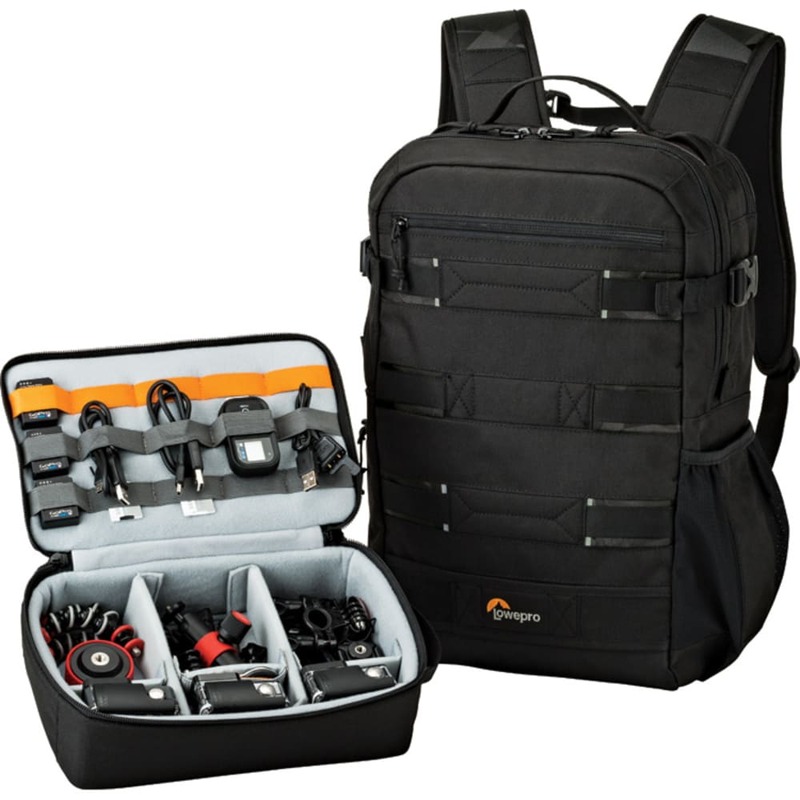 Take your action video cameras everywhere with this protective and flexible backpack. 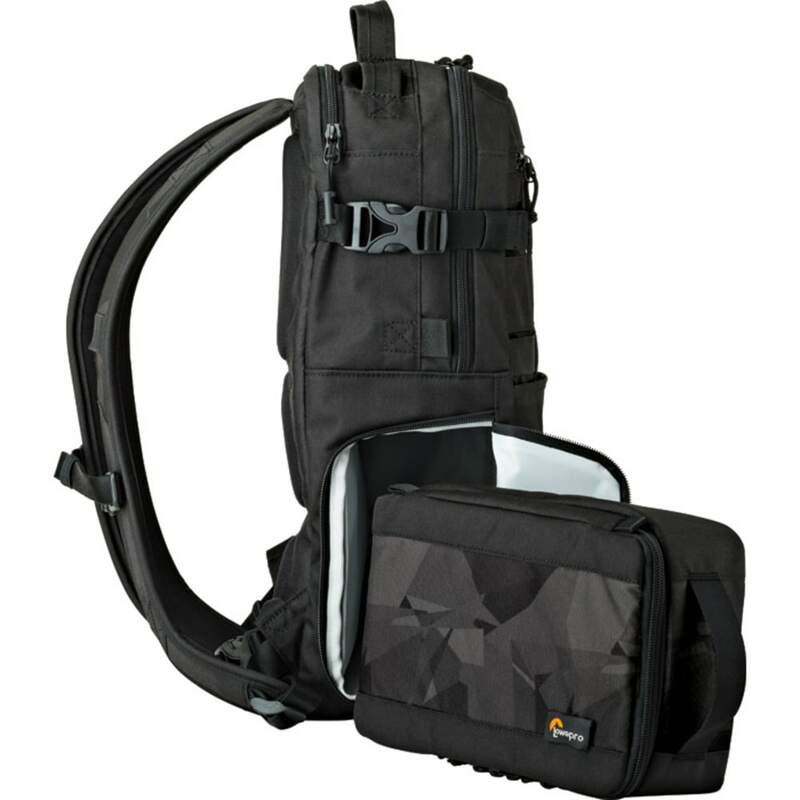 This includes a removable action video camera case, storage for laptop and tablet, plus roomy pockets. 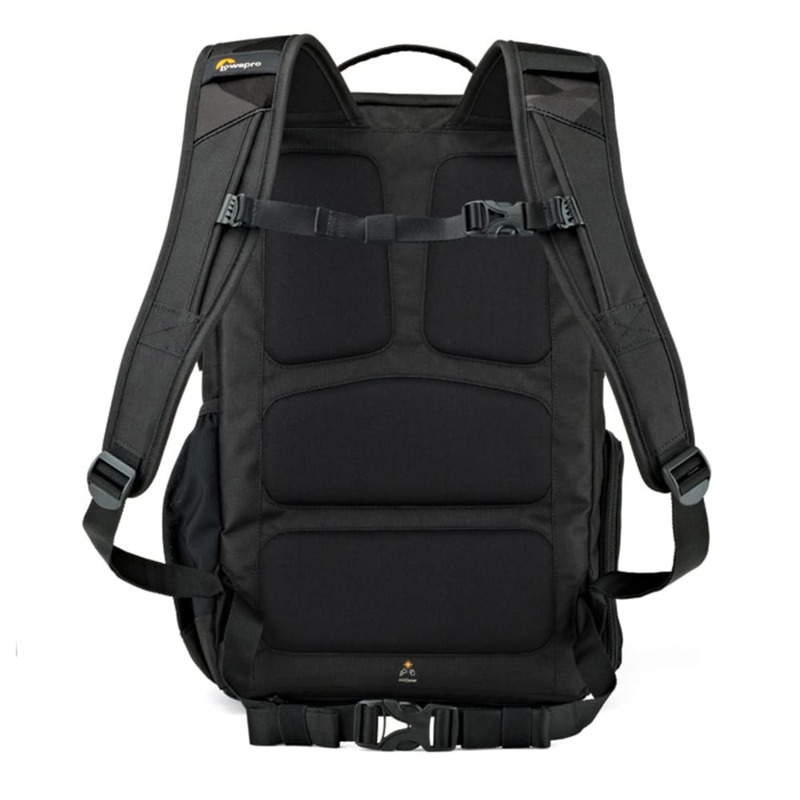 All Weather AW Cover™ also included.